Weddings – Imported or Seasonal Flowers? There are a lot of choices to be made when planning a wedding and one that tops the list of importance for most brides is the flowers. 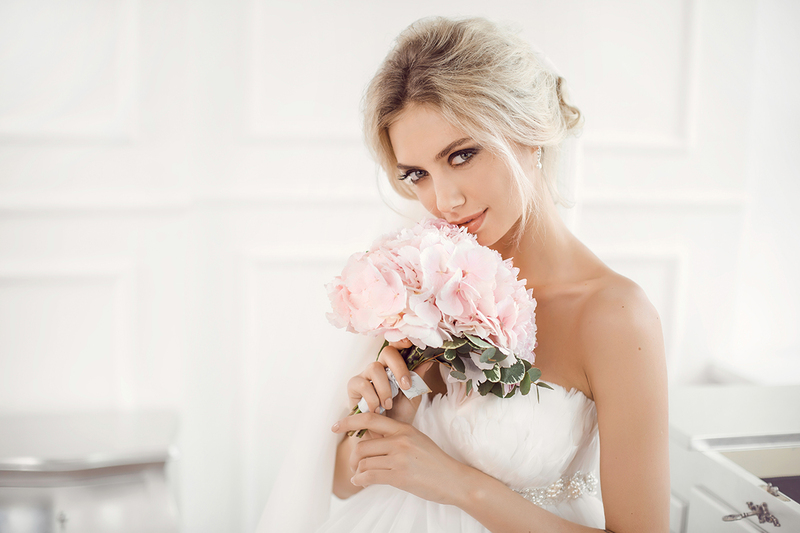 It is common for a lot of brides to have particular ideas about the varieties of flower or bouquet styles that will be part of their wedding day long before they are ever even engaged. It can become quite a challenge to make their flower fantasies come true if they are not in season, though, because they aren’t available or they must be imported, which can be expensive. 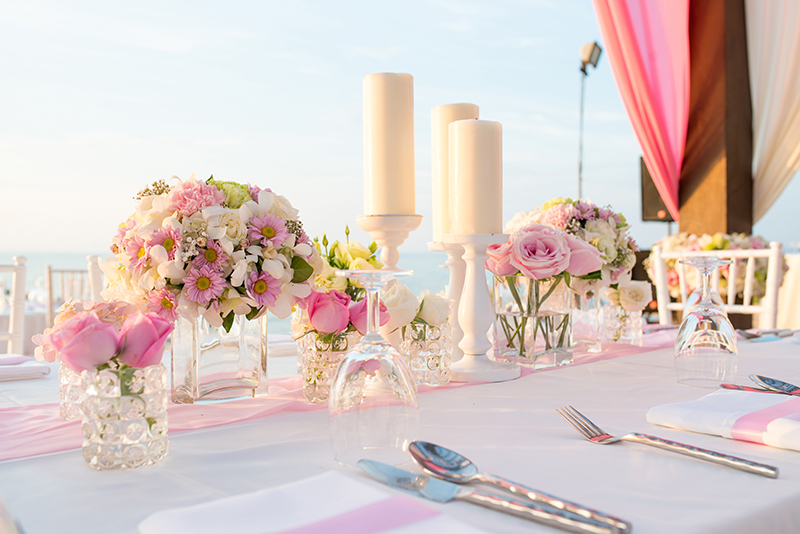 It is a well-known fact that wedding costs can add up quickly, with elements including the venue, the decorations, the dress and the entertainment potentially taking up large portions of the budget. The flowers are another important part of the big day that can end up being rather expensive. No matter what type of budget a couple has to work with for their wedding, saving money is always a good thing. Deciding to use locally grown, seasonal flowers can save couples an average of half the price of what imported flowers would go for. Saving money on the flowers allows more of the budget to go to other things such as spectacular guest favors or a dream wedding cake made at an upscale artisan bakery. Additionally, it helps the local economy by choosing locally grown flowers that are in season. 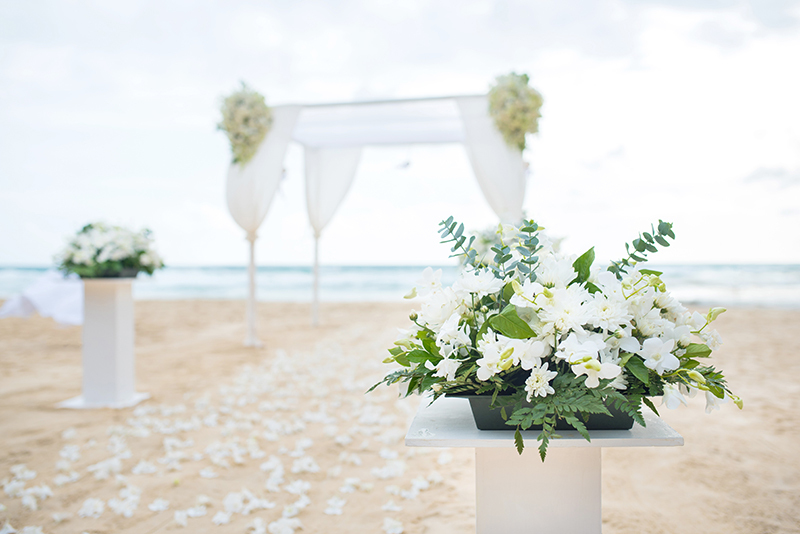 When a bride has specific wedding flowers in mind that have to be imported due to the fact that they are not locally in season, they often have to be transported thousands of miles to arrive. Insecticides are often used on these flowers so that they can travel without being destroyed by pests. They also need to be packaged carefully with disposable materials such as boxes, protective plastic tubes, rubber bands, plastic sleeves, packaging paper and tape and more so that the fragile blooms can make it safely to the other side of the globe. Locally grown flowers, on the other hand, may be grown without chemical pesticides and require far less packaging in order to reach the wedding site. Sustainably grown, in-season flowers are now more common than ever as many florists make a greater effort to run businesses that are more environmentally friendly. Choosing locally grown wedding flowers that are in season provides a great opportunity to be more ecologically responsible while enjoying significant savings, too.